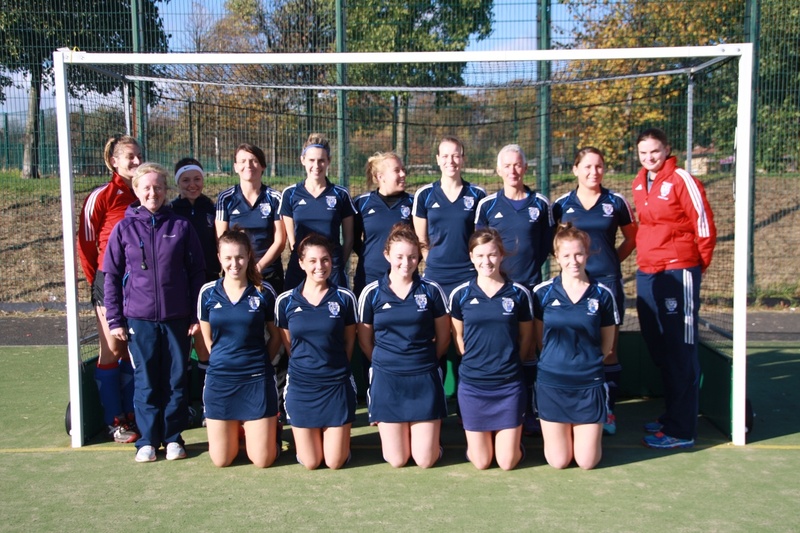 This week Whitley Bay and Tynemouth Ladies 2s faced a youthful Brooklands Poynton team. Once again they were struggling for numbers, with one unwell and one injured player on the pitch to make the squad up to 12. Manager, Cath Pendlebury, ran a very focused warm-up and asked players to work as a team, defending from the front and protecting each other. The match started with a testing twenty minutes for Whitley Bay’s defence, as Brooklands Poynton had most of the possession and exerted continued pressure around the D. Brooklands had a few decent chances, but the Bay were able to 'ride the storm', helped by some brilliant saves from keeper, Jo Towndrow, and well-structured defending from full-backs Clare Taylor and Hannah Matthews. Once settled into the game, Whitley Bay began to create more meaningful chances upfront. Some great runs by Heidi Ratter and Tyler McGowan went unconverted, meaning that the half-time score stood at 0-0. These chances gave the team confidence to aim higher in the second half. The Bay’s positive attitude paid off, and ten minutes into the second half, Nicki Wood sent a ball crashing through a well-populated D to be deflected in at the back post by Heidi Ratter. Brooklands responded quickly with an equaliser, which enabled them to take control of the game, scoring two more in quick succession. Whitley Bay continued to work throughout the team, enabling them to take one goal back via a well-picked-out pass from Hannah Ravenhall at top D to unmarked Emily Parker at the back post. However, they were unable to level out the score, and the match ended at 3-2 to Brooklands Poynton. Once again a well-worked game from the Bay, with a disappointing result. The team will not be disheartened by this, as week to week they are proving that they can continue to work hard against challenging teams.